All of our cosmetic dental treatments are centered around giving you the perfect smile. Some cosmetic dental treatments will improve the shape and size, others will enhance their color, and some provide more than one type of alteration. Overall, the end result is an amazing, flawless smile. Dentists are one of the safest professionals to administer Botox & Juvederm. Because they have such a detailed understanding of the various facial structures, nerves, and soft tissues, they know the best place to inject Botox & Juvederm to achieve the best results. Am I a candidate for cosmetic dentistry at Sunset Dental Group? You may be a candidate for cosmetic dentistry at Sunset Dental Group if you are looking to improve your smile in terms of its color, alignment, spacing, or your teeth’s shape and size. You may also be a candidate for cosmetic dentistry if you have teeth that have been damaged, severely decayed, or are missing altogether. To find out what cosmetic dentistry can do for your smile, schedule a consultation with Dr. Jerry Kronquist or Dr. Amanda Rae Kronquist of Sunset Dental Group today! What results can I expect from cosmetic dentistry? Botox & Juvederm: reduces wrinkles, creases, and lines, giving your face a younger and more vibrant appearance. Composite Fillings: tooth-colored fillings made of a composite resin that can be color matched to your natural tooth structure and makes fillings nearly invisible. Dental Crowns & Bridges: Dental crowns are basically “caps” that fit over and existing tooth to provide an enhanced shape, size, and color. Dental bridges are a series of crowns that span over a gap left by a missing tooth. Dental bridges fill gaps left by missing teeth while also improving the size, shape, and color of the surrounding teeth. Dentures: partial dentures offer fake teeth for a few missing teeth, while removable dentures offer fake teeth for your entire mouth. Dental Implants: artificial tooth roots made from titanium screws that are implanted into your jaw bone. Once implanted, they can support a dental crown, bridge, or dentures to replace missing teeth. 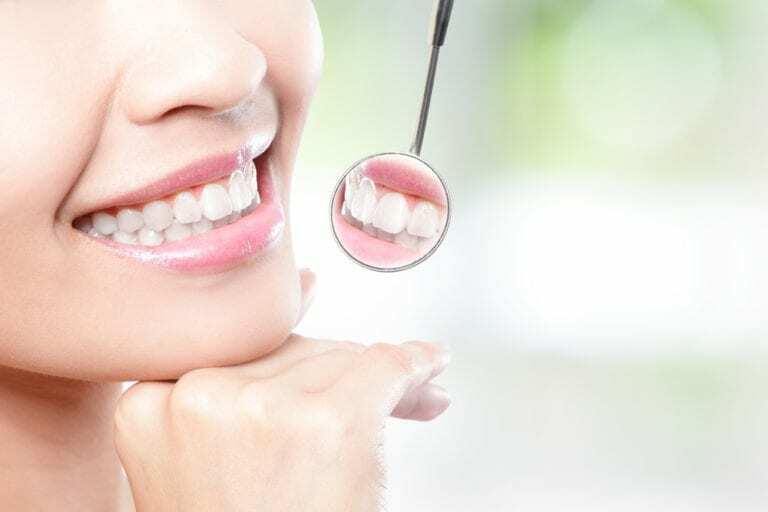 Invisalign and Orthodontics: the goal of both Invisalign and orthodontics is to properly align your teeth and bite. Invisalign offers clear aligner trays, and orthodontics works with traditional metal braces. Pinhole Gum Surgery: used to correct receding gum lines and will help give you a more even gum line that will make your teeth look more even and properly sized. Veneers: thin shells that are adhered the front surface of your front teeth. They can improve the color, shape, size, and alignment of your teeth. What do I want to change about my smile? Do I want to change the color of my teeth? Do I want to change the size or shape of my teeth? Do I want to change the alignment or spacing of my teeth? Do I have decayed or damaged teeth? Do I like the shape of my gum line? What ONE thing would I change about my smile? Thinking about these questions will give you an idea of what your goals are in regards to choosing a cosmetic dental service. However, our dentists will also help you to choose the most ideal cosmetic dental treatment for your individual case and treatment goals. What can I expect when receiving cosmetic dental services from Sunset Dental Group? Your expectations about cosmetic dental services will depend upon which treatment you are having. Some cosmetic dental treatments require less time and effort compared to others. For example, teeth whitening can usually be completed in a single office visit with no recovery time, while dental implants generally require more dental appointments and a longer recovery period. When discussing your options for cosmetic dental treatments, our dentists will be sure to explain the expectations for the services you are interested in to help you make an educated decision. What can I expect after receiving cosmetic dental services from Sunset Dental Group? Your aftercare will also depend on the type of cosmetic dental service you are having. Some cosmetic dental treatments have limited to no aftercare, while others may require you do specific things after receiving treatment. In most cases, when aftercare is required it usually deals with temporary diet restrictions, keeping the affected area clean, modifying your oral health routine, and possibly taking medications as directed. Once again, our dentists will be sure to discuss any possible aftercare with you prior to you receiving treatment. The cost of cosmetic dentistry will vary depending on the type and extent of your treatment. However, because there are so many options available with cosmetic dentistry, you are likely to find a cosmetic dental treatment that fits your budget. 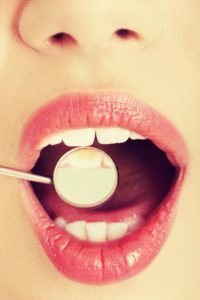 Some cosmetic dental treatments are quite affordable, while others require more of an investment. 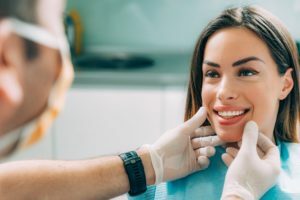 If you have dental insurance, you may be able to obtain partial coverage for some services, but most insurance companies do not cover cosmetic services. In that case, there are financing options available to get you the treatment you want. 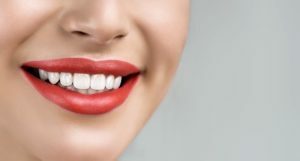 To obtain your perfect smile with cosmetic dentistry, schedule a consultation with Dr. Jerry Kronquist and Dr. Amanda Rae Kronquist of Sunset Dental Group today. Sunset Dental Group serves Santa Ana and other central Orange County communities.